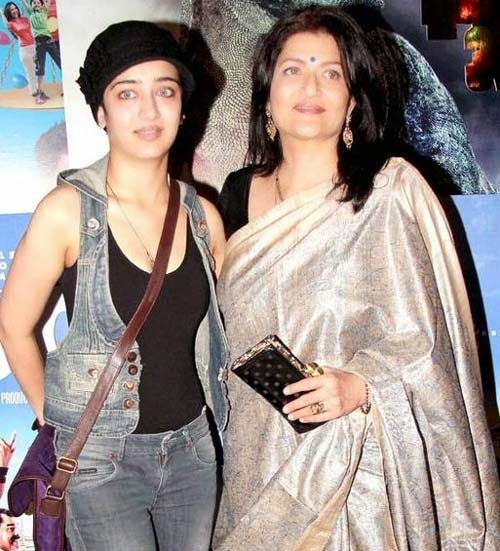 Akshara Haasan makes her debut in the upcoming Bollywood movie Shamitabh by director R Balki. Akshara is playing a vital role alongside Amitabh Bachchan and Dhanush in the movie. When director Balki explaining about her role in the movie, he said, "Akshara plays a powerful role in the film. Tackling the two stars is no easy task for a woman and someone as young as her. She has the difficult challenge of putting them in their place. And that is what we call the 'hero' in Bollywood. Akshara stands shoulder to shoulder with Mr Bachchan and Dhanush, and never once was intimidated about sharing screen space with them." Shamitabh is scheduled to release on 6th of February worldwide and only few days to watch live on theatres.